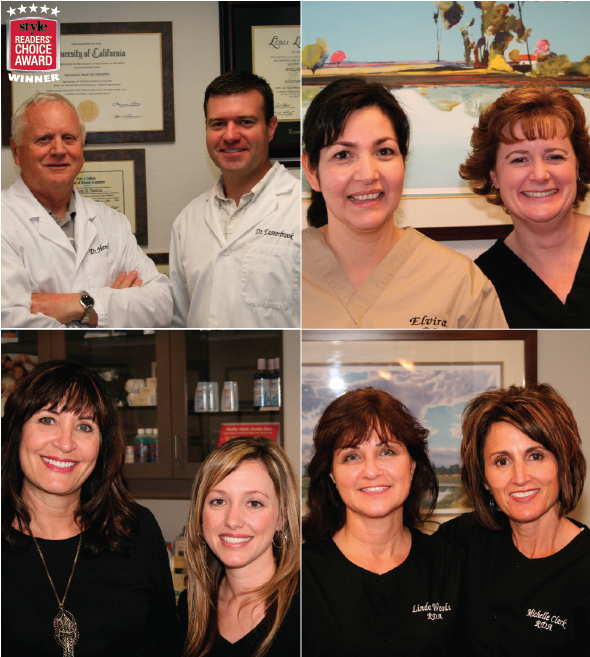 Dr. Stadler and Dr. Schultz would like to thank their patients and readers that selected them as 2011 Reader's Choice Favorite Dentist winners. 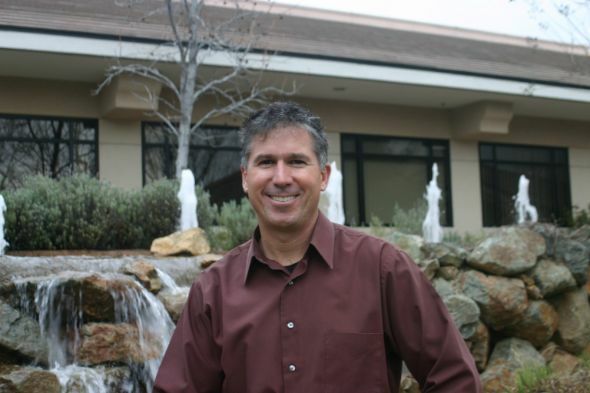 Main Street Dental has been serving the people of Placerville and surrounding communities for over 30 years. 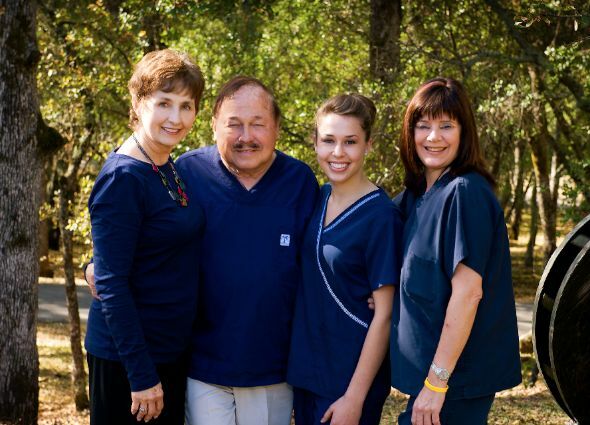 Founded by Dr. Richard Henifin, Main Street Dental has been located in historic downtown Diamond Springs since 1980. Dr. Ryan Easterbrook joined the practice a few years ago and has fit right in continuing to uphold the standard of personal, patient-centered care that Main Street Dental has been renowned for. Dr. Henifin and his wife Anne have lived in Pleasant Valley since he graduated from UCSF School of Dentistry raising two daughters, Kira and Kai, along the way. Open Monday through Thursday, 8 a.m. to 5 p.m. New patients welcome! Doctor David Lopes would like to welcome you to a new standard of dental care. By combining the most advanced dental technology and a personalized, one-on-one approach to your care, Dr. Lopes and his team will make you and your family more comfortable than you ever thought possible. Smile Designs by Dr. David Lopes is a new concept in modern dentistry. 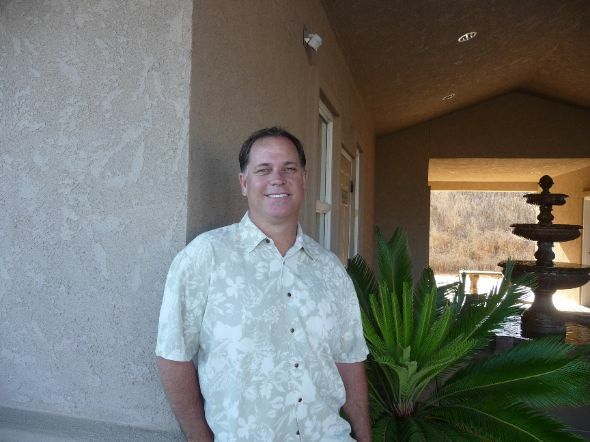 His post-doctoral education places him in the top five percent of all dentists nationwide. Being an expert in some of the most advanced dentistry available, Dr. Lopes is both a published lecturer and guest speaker. Yet, despite all of the clinical accolades, Dr. Lopes’ most compelling feature is something even rarer in today’s rushed world...he listens. Your needs, desires and concerns are our top priority. It is our goal to help you and your families create smiles that will last a lifetime. We take every step to deliver a first-class dental experience; warm freshly scented towels are provided after your appointment. Our new massaging dental chairs help you relax and rejuvenate you during your dental appointment. For the kids, we have an awesome treasure chest, balloons, and our “Kid’s Zone” makes every visit enjoyable for your kids and for you.